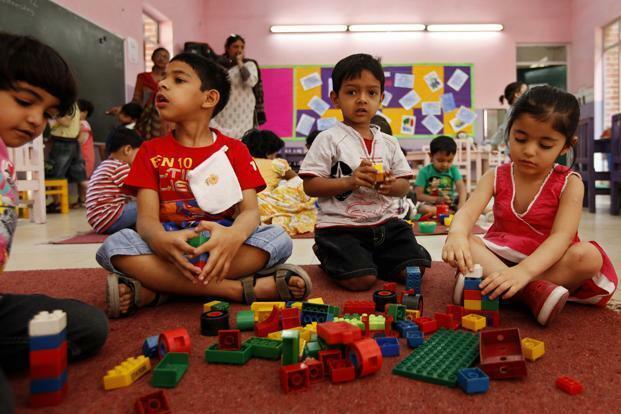 NEW DELHI: Now that the applications for nursery admissions have been submitted, schools have started compiling documents and initiated the admission process. Several popular schools received as many as 85 applications for one seat by the time the application process ended on Tuesday. Springdales School Pusa Road, has 53 seats at the entry level in the general category but has received nearly 4,500 applications, which means at least 85 children are competing for one seat. "The number of online registrations were around 6,000, but a number of them did not translate into actual applications. The number of applications that have attached documents with them and have been paid for are around 4,500," said principal Ameeta Mulla Wattal.